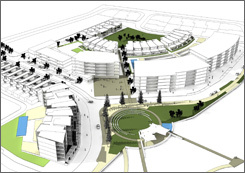 Port Kennedy village centre - concept design with Mirvac Design. 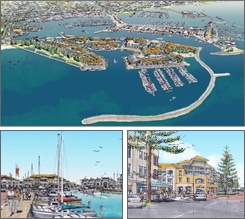 Seascapes village centre in Mandurah - concept design with Mirvac Design. 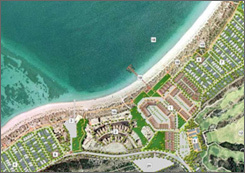 This project seeks to create a world-class recreational boating destination whilst providing more opportunities for waterfront living, dining and entertainment.